till 27.04. 27.04. - 18.05. 18.05. - 25.05. 25.05. - 08.06. 08.06. - 15.06. 15.06. - 29.06. 29.06. - 06.07. 06.07. - 27.07. 27.07. - 03.08. 03.08. - 17.08.
from 12.10. 05.10. - 12.10. 28.09. - 05.10. 21.09. - 28.09. 14.09. - 21.09. 31.08. - 14.09. 24.08. - 31.08. 17.08. - 24.08.
till 18.05. 18.05. - 25.05. 25.05. - 15.06. 15.06. - 29.06. 29.06. - 20.07. 20.07. -17.08. 17.08. - 31.08. 31.08. - 14.09. 14.09. - 21.09. 21.09. - 28.09.
till 18.05. 18.05. - 01.06. 01.06. - 29.06. 29.06. -13.07. 13.07. - 27.07. 27.07. - 17.08. 17.08. - 31.08. 31.08. - 14.09. 14.09. - 28.09. 28.09. - 12.10.
till 27.04. 27.04. - 18.05. 18.05. - 01.06. 01.06. - 08.06. 08.06. - 15.06. 15.06. - 22.06. 22.06. - 29.06. 29.06. - 27.07. 27.07. - 03.08. 03.08. - 17.08.
from 05.10. 29.09. - 05.10. 22.09. - 29.09. 14.09. - 22.09. 01.09. - 14.09. 24.08. - 01.09. 17.08. - 24.08.
till 06.04. 06.04. - 11.05. 11.05. - 25.05. 25.05. - 01.06. 01.06. - 22.06. 22.06. - 06.07. 06.07. - 20.07. 20.07. - 03.08. 03.08. - 10.08. 10.08. - 17.08.
from 02.11. 28.09. - 02.11. 21.09. - 28.09. 14.09. - 21.09. 24.08. - 14.09. 17.08. - 24.08. 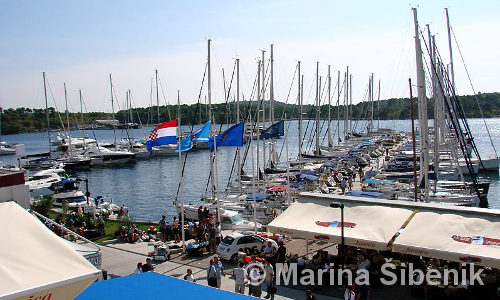 Croatian VAT is included in all prices. 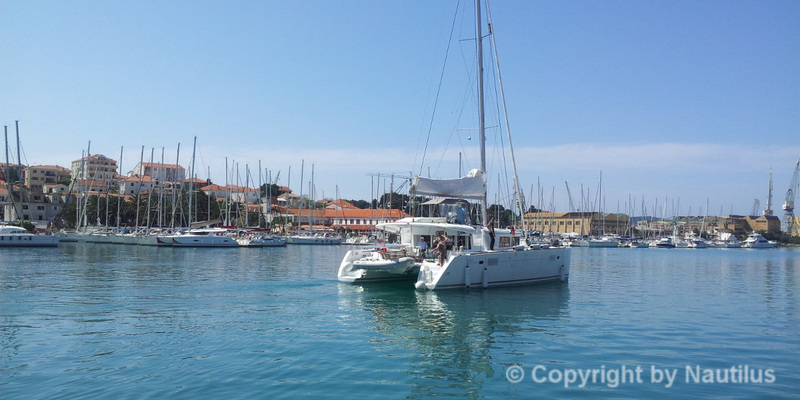 The prices refer to weekly charter, from Saturday till Saturday. Once you have made your decision to charter the vessel, please contact us by e-mail, fax, online booking form or phone - specify type of boat, dates & other details, and after receiving your enquiry we will inform you about boat availability, current prices, discounts, etc. Click picture above to send us online booking request form. If you prefer, you can also submit your request via email to our office in Croatia.